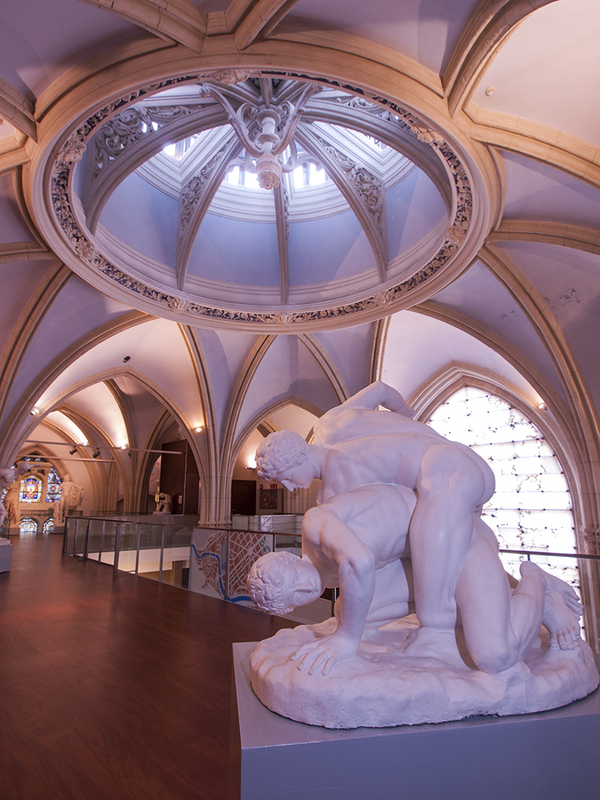 The Bilbao Museum of Artistic Reproductions is one of the oldest in the city. It was reopened in its present venue in the former Corazón de María church in November 2006. Founded over 80 years ago, the range and quality of the reproductions on display make the collection one of the finest in Europe. 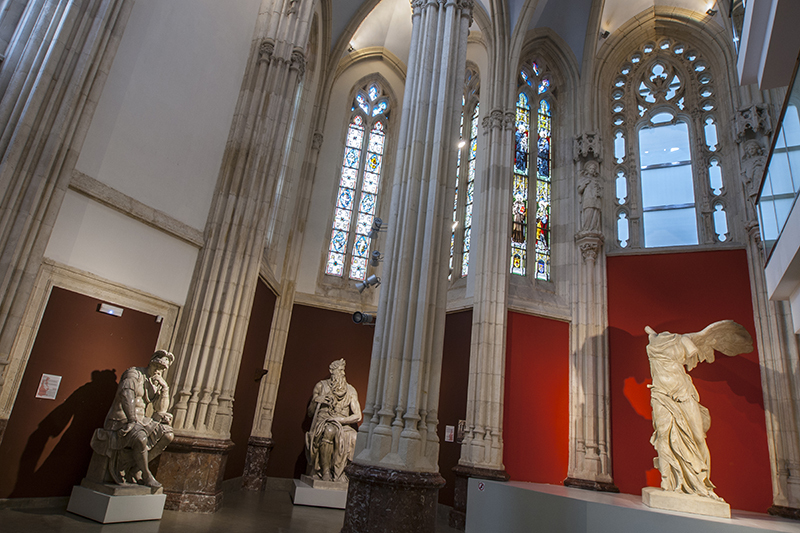 It includes exact replicas of some of the great sculptural masterpieces of all times, including the Winged Victory of Samothrace, the Venus of Milo, Laocoön and His Sons and Michelangelo’s Moses. 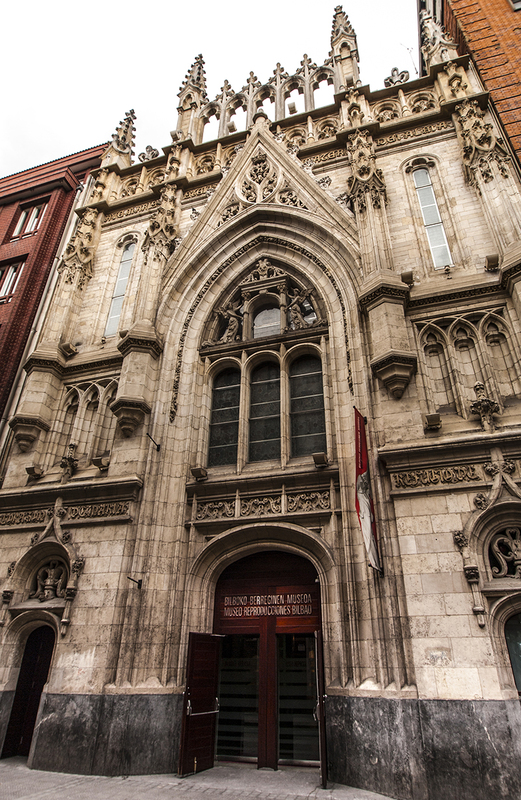 After remaining closed for nearly a decade, it is now housed in an ideal location in the former Corazón de María church, built in neo-Gothic style in the late nineteenth century.